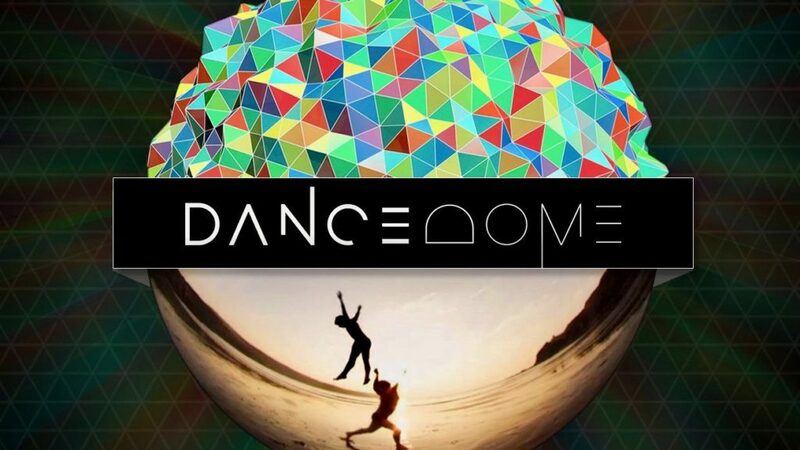 On April 5th, experience dance like never before in 360° with the work of Dance Dome. The Dance Dome project, launched in 2012 as an audience engagement platform for contemporary dance in Wales, UK was conceived by 4Pi Productions and delivered in partnership with Coreo Cymru. The project seeks to create stunning immersive dance films which are screened in planetariums worldwide as well as toured in Dance Dome’s own portable immersive cinema dome at various festivals and events around the UK and world. Come experience a selection of their films including their newest work, Liminality. $10/$8 for members. Pre-registration is recommended. 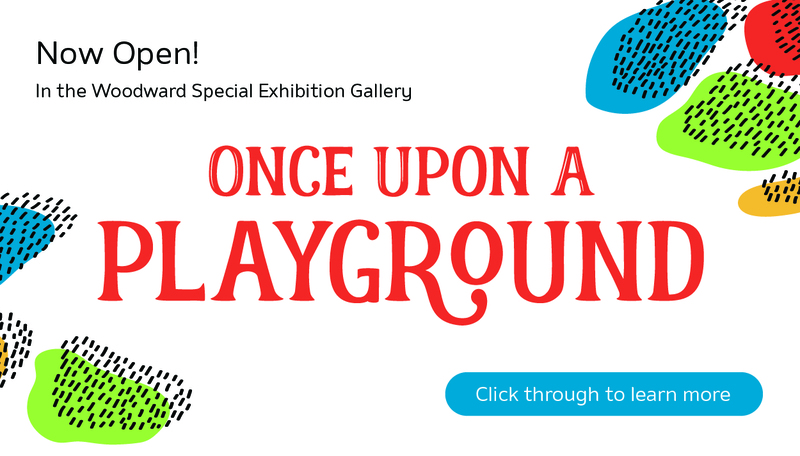 Note: Your ticket to the Dome program includes admission to the entire museum gallery for the event from 6pm – 9pm.